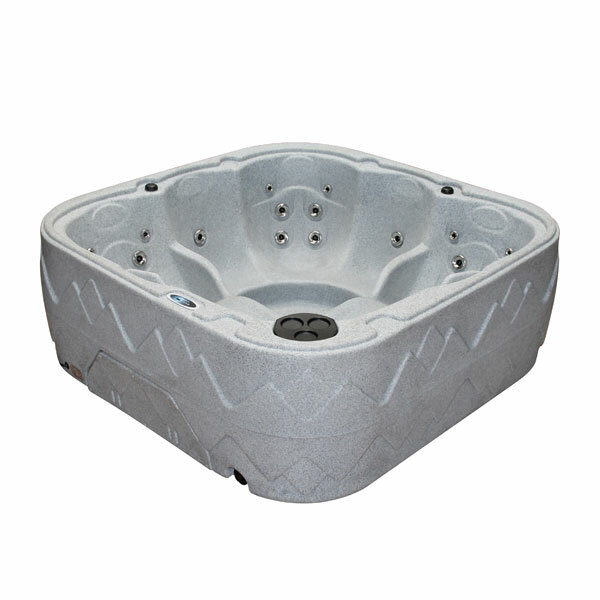 ‘The Joy’ is a one-piece moulded hot tub designed for comfort and durability with seating for up to 5 people including 2 spacious, ergonomic loungers. 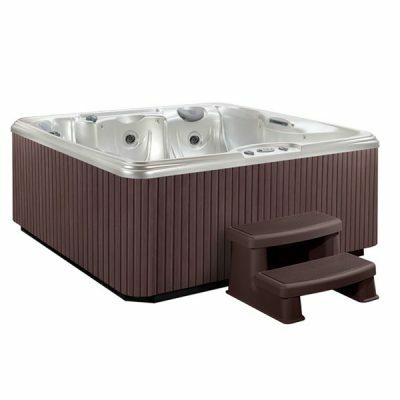 ‘The Joy’ is a one-piece moulded hot tub designed for comfort and durability with seating for up to 5 people including 2 spacious, ergonomic loungers. 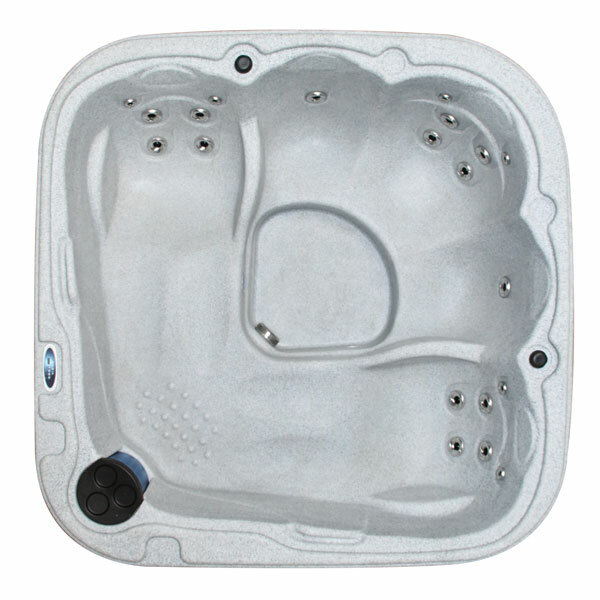 The sweeping contours of ‘The Joy’ are both functional and pleasing to the eye. 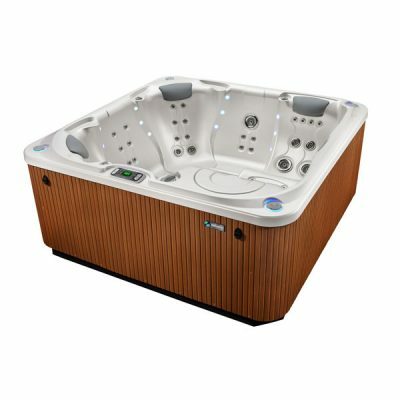 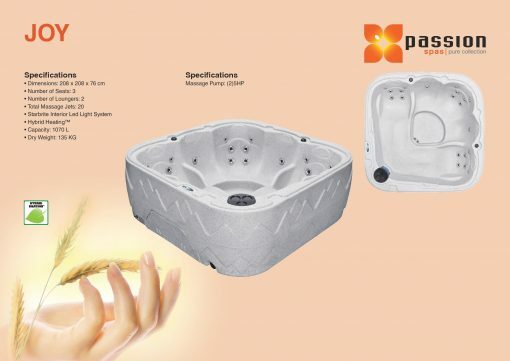 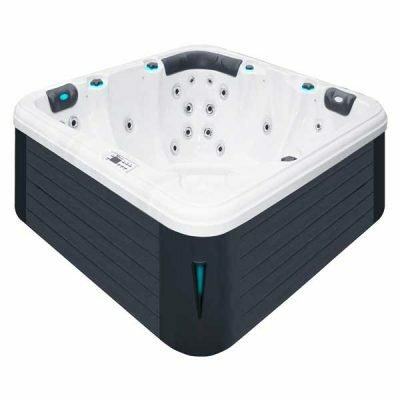 Like all The Hottubwarehouse hot tubs, ‘The Joy’ provides outstanding performance, allowing you to maximise your relaxation time immersed in total serenity.